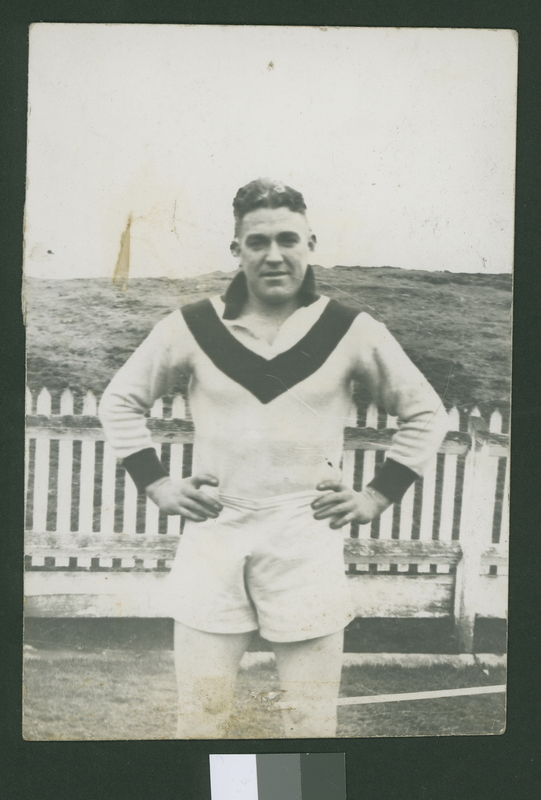 Between 1931 and 1934 South Melbourne brough over 10 interstate players. The number of interstate players in the team earned it the nick-name the 'Foreign Legion'. The predominance of Western Australian players also led to the nickname of the 'Swans' as opposed to the more traditional 'Bloods'. The Foreign Legion won the 1933 Grand Final but this was to be the clubs last until it won again, as the Sydney Swans in the 2005 AFL Competition. Frustration followed the 1933 win as South Melbourne reached, but lost the 1934,1935 and 1936 premierships. 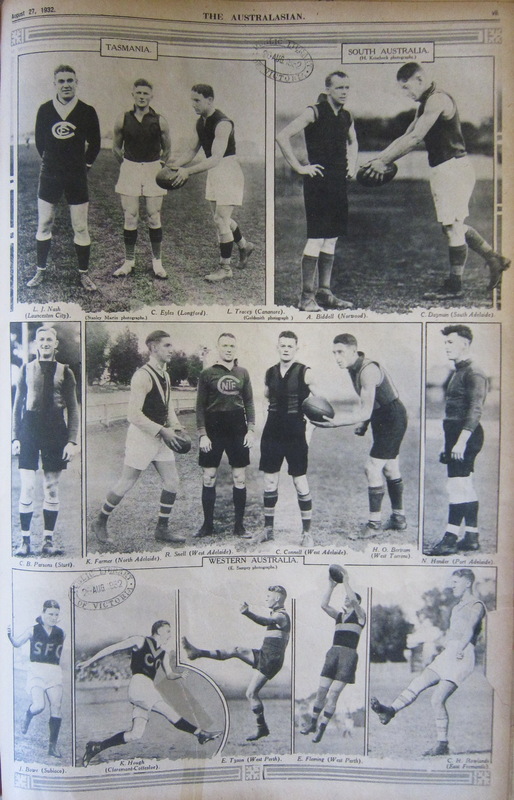 The prominence of the recruited players may be gauged by the players shown in the 1932 Australasian page showing champion interstate players. Nash, Bertram and Bowe are all included.